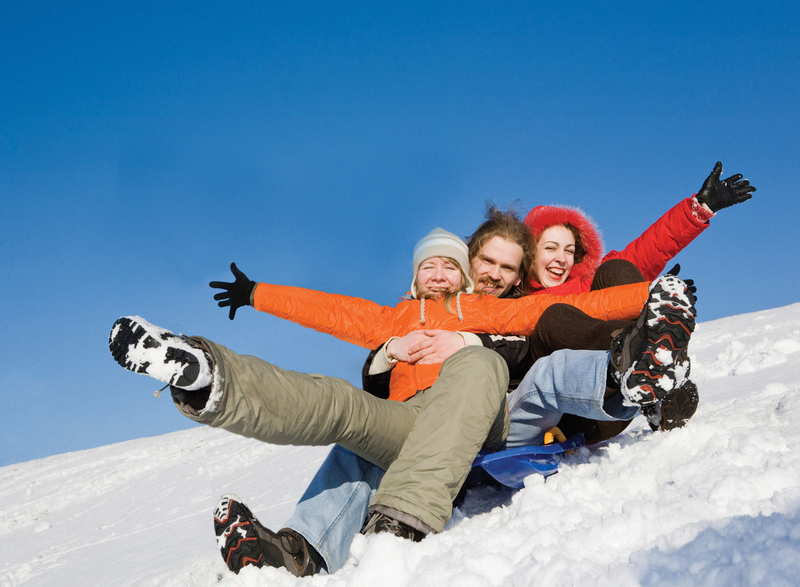 To create a memorable alternative to the usual corporate Christmas card for Cigna – a global leader in the provision of travel insurance services. 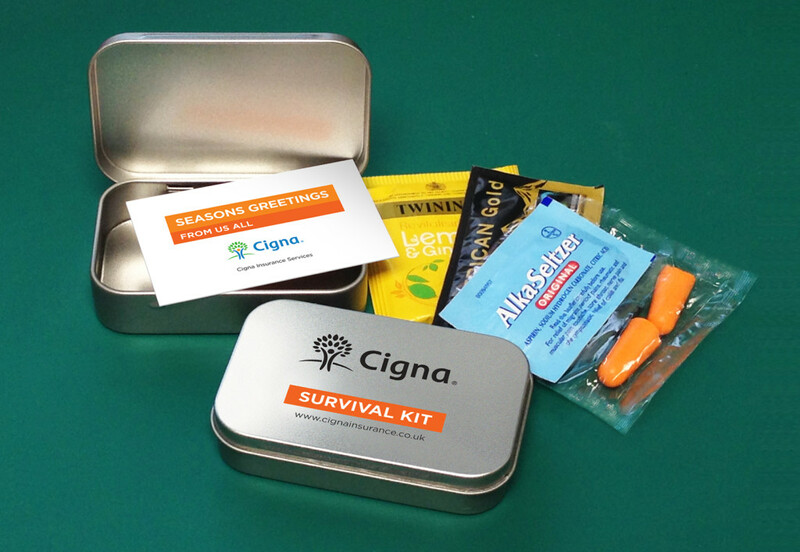 From a selection of alternative concepts Cigna chose the idea of a “Christmas Survival Kit’ to communicate their skills in creating and delivering caring solutions for travel customers. The kit comprised Alka Seltzers together with a selection of other ‘pick-me-ups’ presented in a branded tin which also offered excellent retention value as a desk tidy.